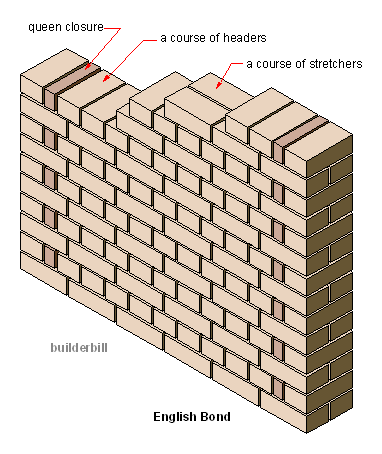 A brickwork bond that derived in England. It consists of alternating rows of headers and stretchers. As a method of tying thicker walls together, this one is as strong as it gets. It is of course labour intensive and so there are variations that rely on the course of headers being only every fourth, fifth or sixth courses. Instances of this brickwork bond go back centuries and the photo below was taken at Hampton Court Palace which was built 600 years ago. 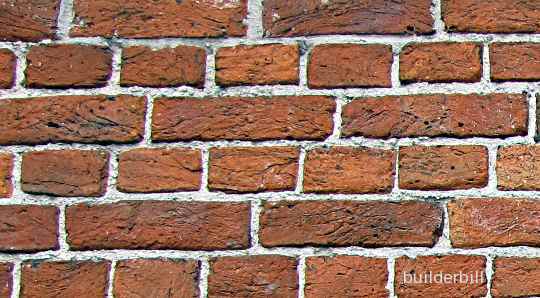 The bricks would have been hand moulded in wooden forms and they are set in lime mortar.